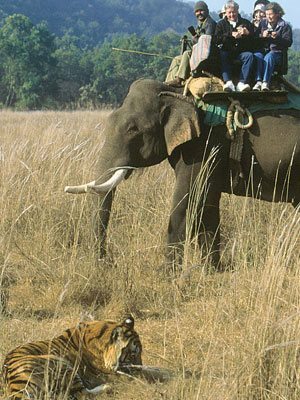 Jim Corbett National Park is completely spread over Nainital, Pauri Garwahl and Almora Districts of Uttarakhand. 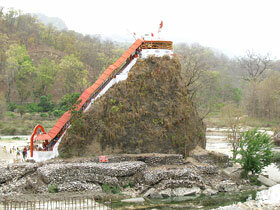 It is one of the oldest national park in India. The park is known for its initiative Project Tiger, for endangered Bengal tiger of India. The total area of the reserve is 1318.54 sq. km. consisting 520 sq. km. of core area and 797.72 sq. km. of buffer area. After India's independence in 1947, the park was renamed as Ramganga National Park. But in 1956 it was renamed as Jim Corbett National Park in the memory of Colonel Jim Corbett. 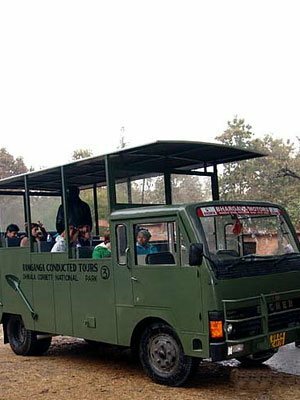 Corbett National Park opens from mid November to mid June. 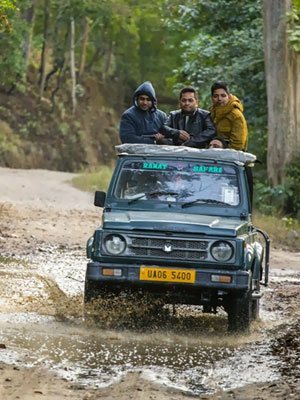 The Jhirna zone of Corbett National Park remains open throughout the year. 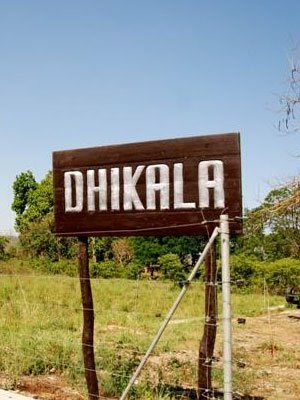 Birjani zone opens from mid October to mid June and the main core area Dhikala opens from 15th of November. The park closes partially during the period of monsoon. Most of the roads in Birjani and Dhikala are wash away during monsoon. The gates remain close after sunset and no nocturnal driving is allowed. It is the best time for Bird watching. Bird lovers are advised to visit during the winter season to get glimpses of varieties of birds. It is also the preferred season for the sighting of tiger. The chances of natural sight of tiger are high during this time of the year. During this season the 5 Degree C. but the day time are pleasant and balmy. The night can get pretty cold. Thus it is the best time to enjoy cold nights. Animals are easily spotted during this period as they come out to laze around in the sun. It is the best time for those who want to avoid crowd. The flow of the crowd declines due to the monsoon season. It is the best for some great experience for trekking lovers. The monsoon prevails from mid June to October. The temperature drops during this time and the weather is sustains a pleasant aura. The rainy season is the mating time of the animals and the park remains closed for tourists keeping that in mind. Also the risks of soil erosion and land slides can prove to be harmful. This is the best time to enjoy flora in Corbett national Park. The place becomes magnificent with greenery and vegetation. The summer season prevails from the month of March till mid June. The temperature during this time becomes very scorching. The day time can get very hot, up to 40 Degree C mark. The inhabitants and animals suffer the wrath of the rising heat of the sun during this time. This is the best time for sighting of animals. Mostly a hot wind blows throughout the day time during summers. And a thick cloud of dust covers up the region, penetrated by occasional thunderstorms. This season is considered as the best time form river rafting. River rafting enthusiast can opt for this time period to visit.